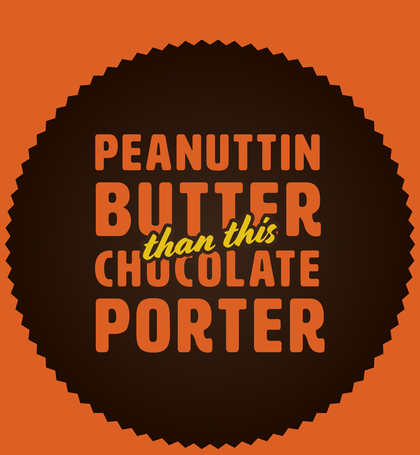 Try it on tap & grab bottles in the taproom of this peanut butter delight. A dark, chocolatey porter with oodles of peanuts, this sweet and smooth peanut butter cup-style beer will easily satisfy that sweet tooth. Even your dentist will love it. Try this newest crowdsourced release on tap & in bottles!